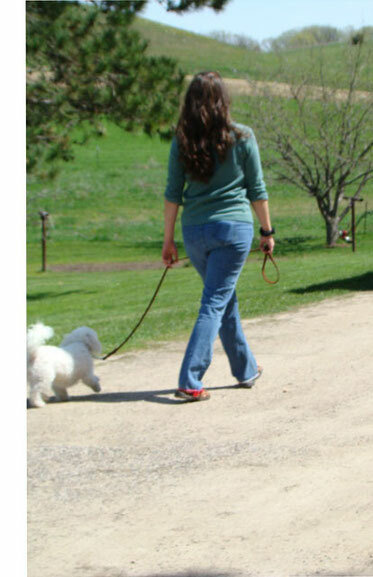 What makes Dog Walking a different service than Pet Sitting? You, The Owner, are not on vacation and will be coming home to your pet within 12 hours. During a 25 minute Dog Walking visit, your pet is given a chance to get outside and go for a walk that is paced to the individual need of your dog. 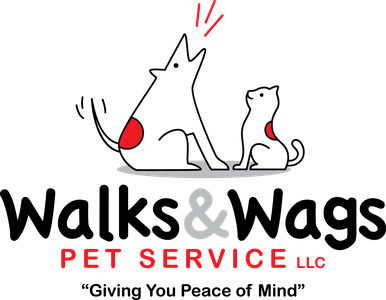 Your initial service will start with a Setup Appointment, at which time we will come out to your home to meet your pet, let you and your pet meet us, and gather important information. This Setup Appointment is scheduled as close as possible to the date of your first scheduled walk so your pet is familiar with us when we come out. Each Dog Walking visit is a set 25 minutes. We do not walk multiple clients dogs at the same time. Multiple dogs may cause the visit to extend over the set time. If this occurs, the visit is subject to the Overtime Fee. This service is for those dogs that don't need a leashed walk, but do need to be let out to do their "business". This service is only 10 minutes, so we do what we can to provide playtime and affection in that time.